On the day that shocks the world, one boy just wants to find his family. 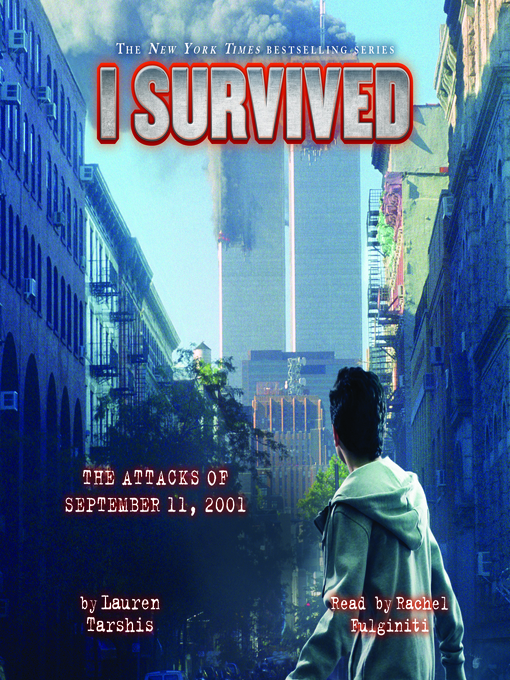 A powerful addition to the gripping I Survived series. The only thing Lucas loves more than football is his Uncle Benny, his dad's best friend at the fire department where they both work. Benny taught Lucas everything about football. So when Lucas's parents decide the sport is too dangerous and he needs to quit, Lucas has to talk to his biggest fan. So the next morning, Lucas takes the train to the city instead of the bus to school. It's a bright, beautiful day in New York. But just as Lucas arrives at his uncle's firehouse, everything changes—and nothing will ever be the same again.